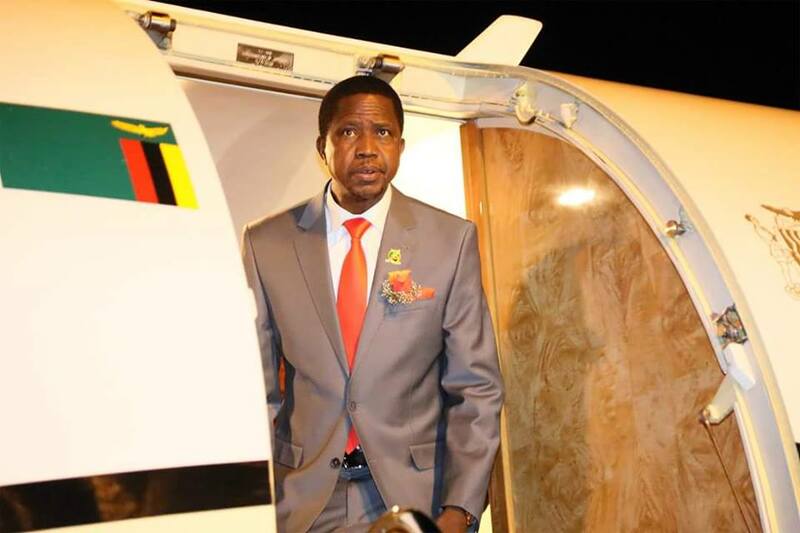 Zambian tourist Edgar Lungu has left the country for a two day visit to Swaziland and is accompanied by some of his ministers. His Foreign Affairs Minister Harry Kalaba has claimed that Lungu’s visit to Swaziland was a sign of confidence that Southern African leaders have in Zambia. While in Swaziland Lungu and his fellow tourists among them Chiefs and Traditional Affairs Minister Lawrence Sichalwe will tour a sugar plantation and a dairy farm. Lungu has been using his foreign visits and visits to Zambia by other leaders to wade off the growing pressure he is facing over his rapidly increasing dictatorship which has attracted international attention.